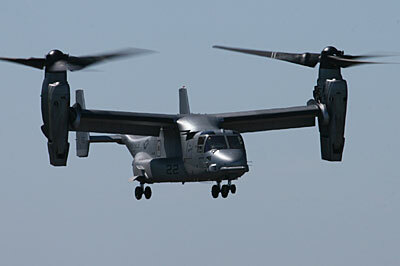 UK debut of the V-22 Osprey. 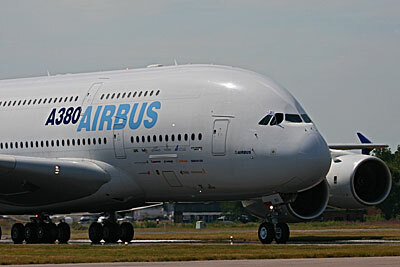 The world's largest airliner - Airbus A380. 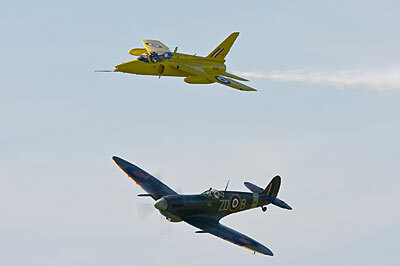 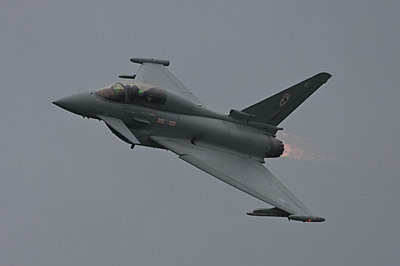 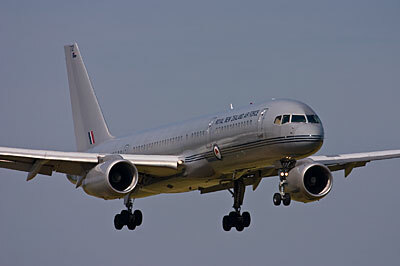 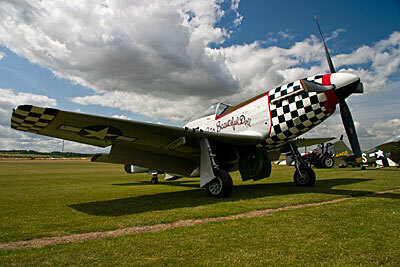 © Aviationpix.co.uk, , All rights reserved.